Seth Matlins shops his Change.org petition around Washington. 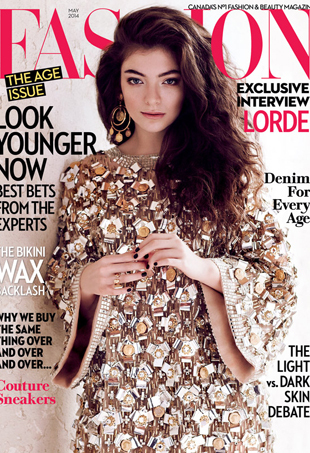 The "Royals" singer is not amused as Lorde tweets her disapproval of Fashion Magazine Photoshopping. Jennifer Lawrence was needlessly photoshopped for Flare's June 2011 cover and herein lies the evidence to prove it.